For almost a year, I have co-hosted and co-produced The Big Wedding Planning Podcast with my dear friend and fellow wedding planner Michelle Martinez. Michelle is the owner of Allure Consulting – the company I began my wedding planner career with, and together, we share our advice, opinions, experiences and anecdotes learned from our MANY (combined) years of wedding planning. 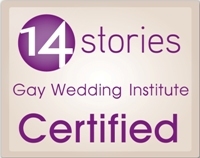 We love each other, we love to talk, and we love weddings! 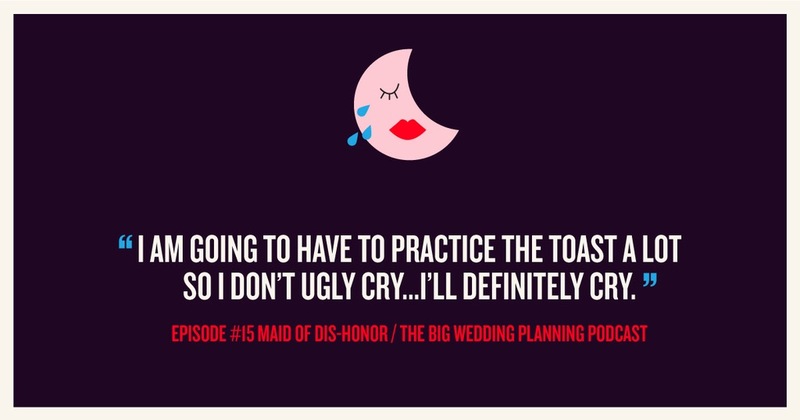 Listen, Learn, Plan that Wedding! 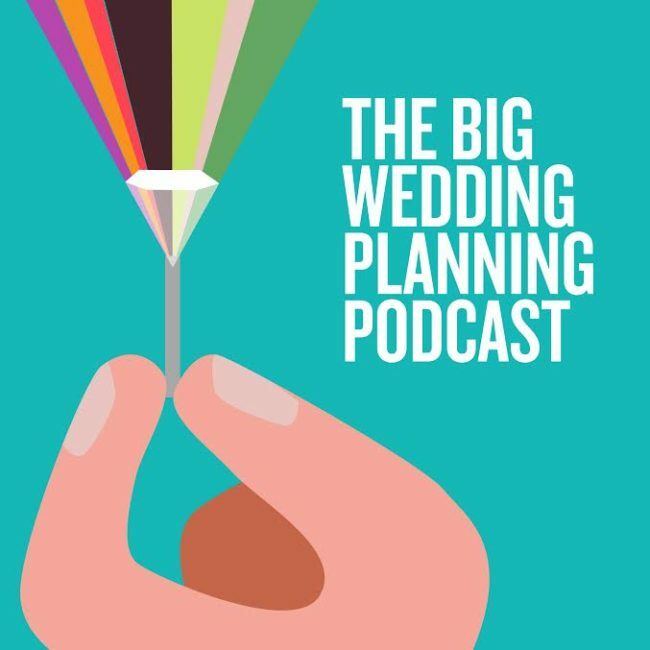 Please visit The Big Wedding Planning Podcast website – download our episodes, read our show notes and learn about us. 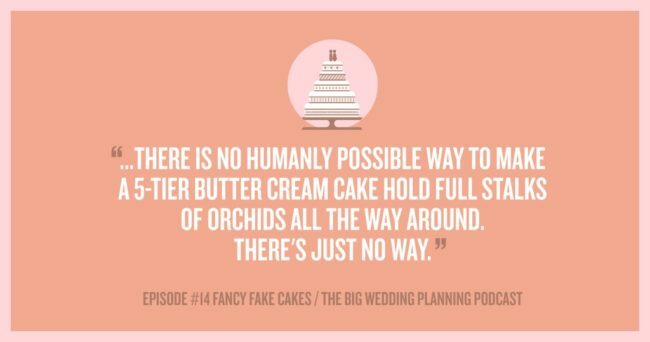 We can help you on your wedding planning journey – think of it like having two knowledgable, sassy, down-to-earth girlfriends in your pocket as you navigate this often crazy process! We’re here for you. Literally. Subscribe on iTunes if you’re into it! And read reviews, or leave a review! For us, this is a labor of love. I’d love for you to join us!